WOW! JUST BRING YOUR SUITCASE AS THIS CUTIE COMES FURNISHED & EQUIPPED!!! 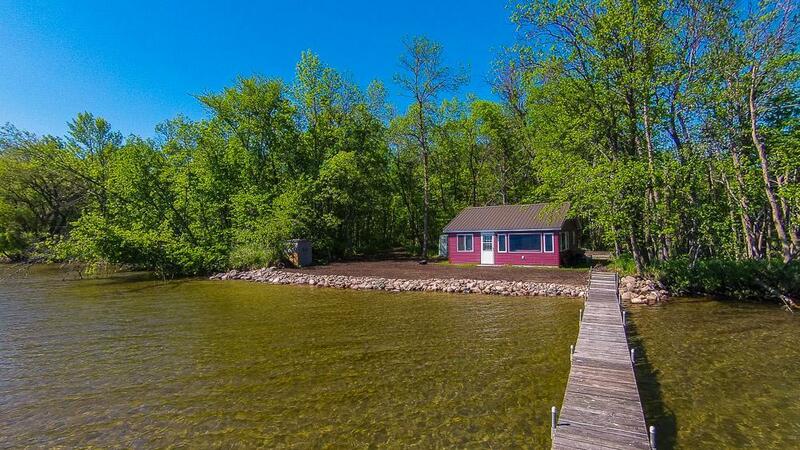 Enjoy flawless level elevation with an EXCELLENT sand lake bottom & 100 feet of shoreline at this awesome 2 bedroom seasonal lake getaway that sits close to the waters edge offering southerly exposure with all day sun AND nearly three acres of privacy! This listing includes the back lot which is a PERFECT spot to build a detached garage or a separate guest house! 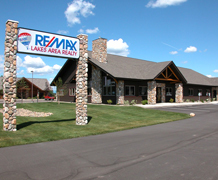 Truly a must see rare property offering!